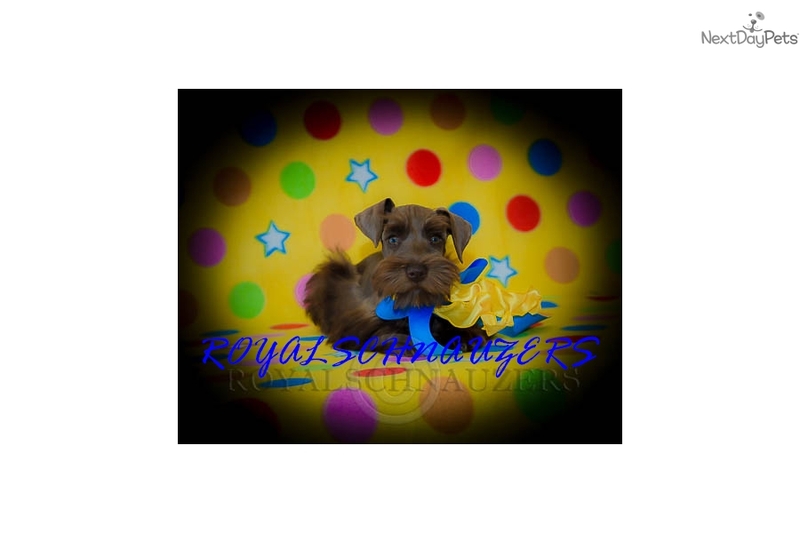 This Schnauzer, Miniature nicknamed Denali sold and went to a new family. 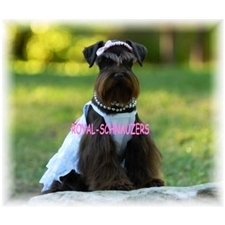 DENALI IS AN AKC CHOCOLATE MALE MINIATURE SCHNAUZER CHARTING TO MATURE 12.5 POUNDS. Such a sweet little boy and used to children! 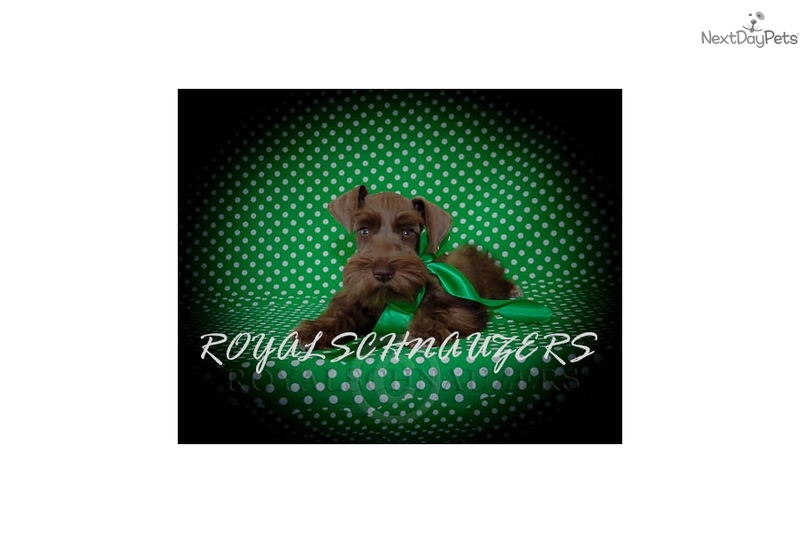 Here is Denali's YouTube video link: https://youtu.be/cPHhV3kn_Iw WWW.ROYALSCHNAUZERS.COM 5 YR HEALTH GUARANTEE, MICROCHIP, AND FULLY VACCINATED. We only hand deliver our precious babies directly to you! 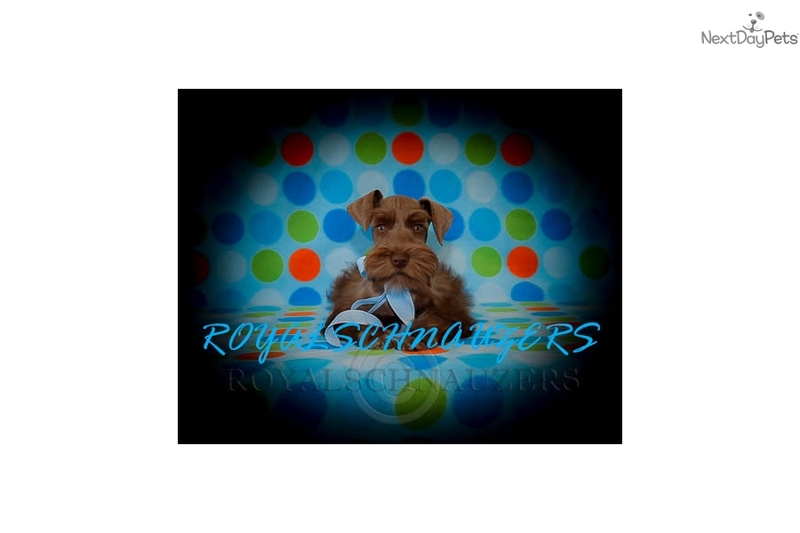 •ALL PUPPIES COME WITH: •FREE AKC REGISTRATION, •FREE 5 YEAR HEALTH GUARANTEE, •FREE AVID MICROCHIP, •FREE 6 GENERATION PEDIGREE, •FREE FOOD, •FREE KENNEL/HOUSE TRAINING INFO, ETC. •GIVE US A CALL. 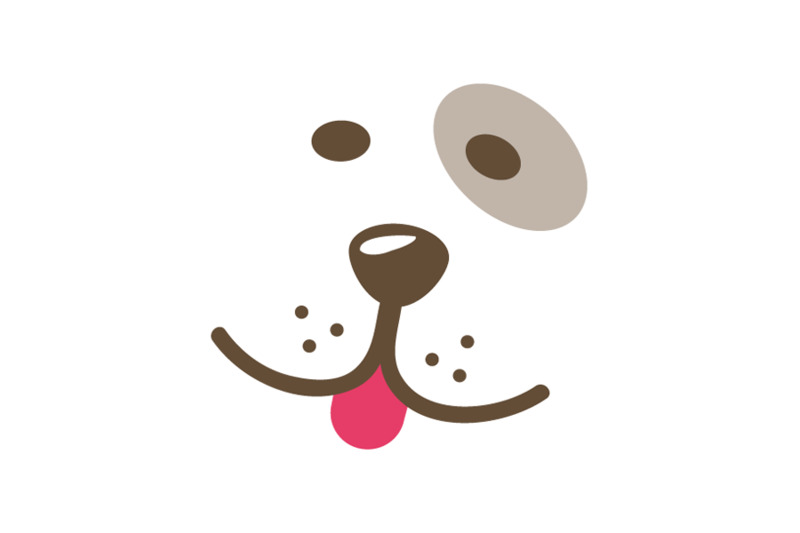 WE LOVE FOR PEOPLE TO CALL AND COME SEE OUR BABIES! 435-452-2777.